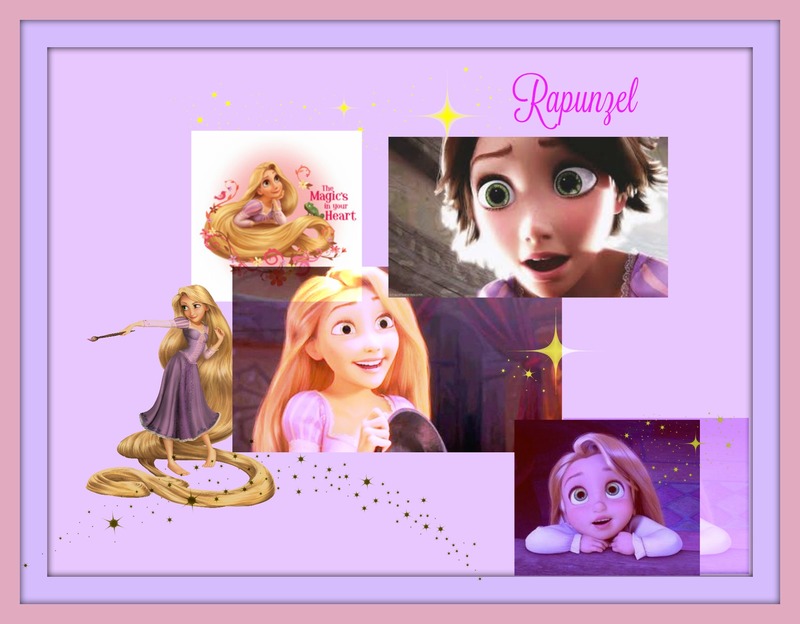 Rapunzel collage/ litrato montage. made using Picmonkey. I made it myself mga litrato from Google Images. Feel Free To use!. HD Wallpaper and background images in the Gusot club tagged: photo. 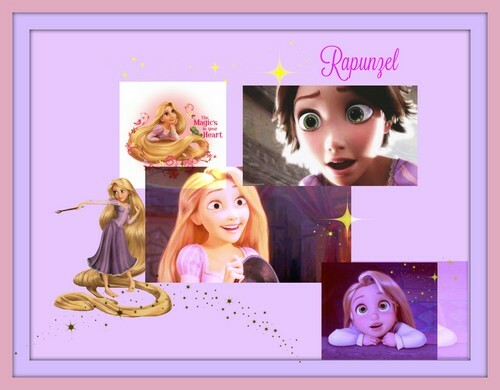 made using Picmonkey. I made it myself mga litrato from Google Images. Feel Free To use!